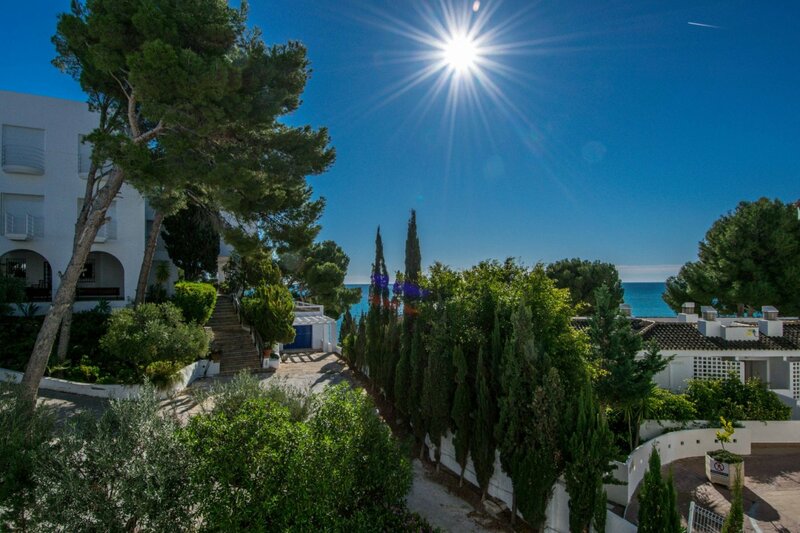 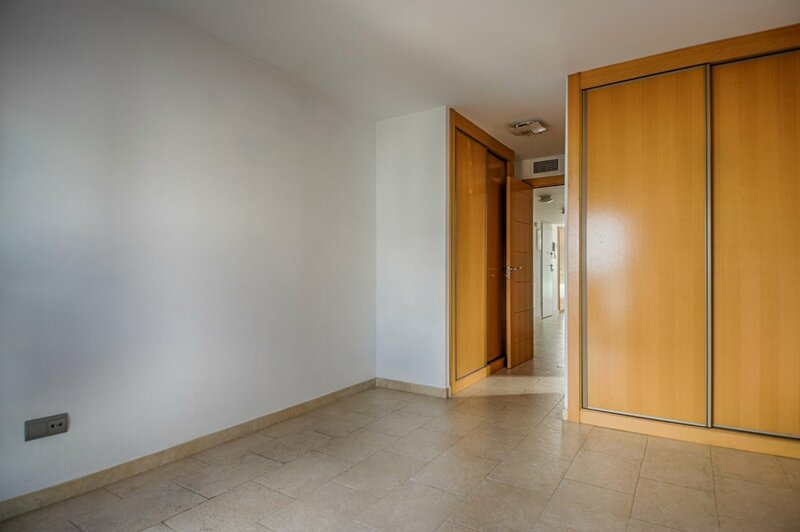 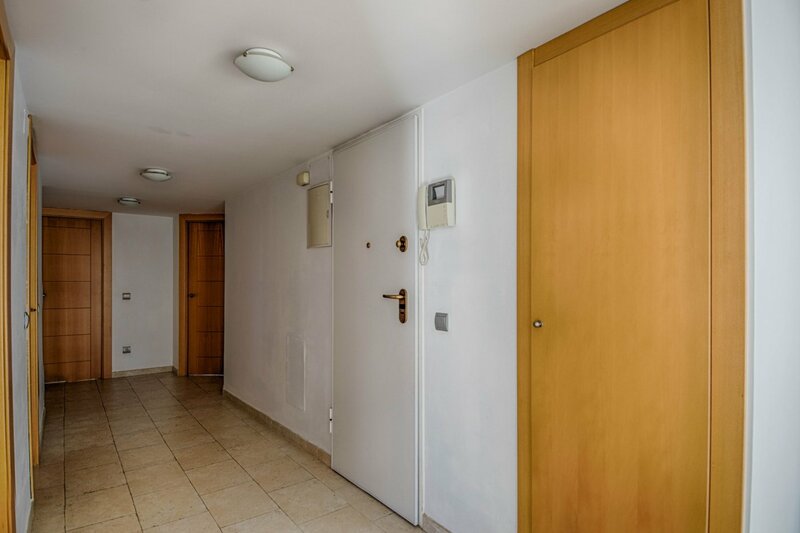 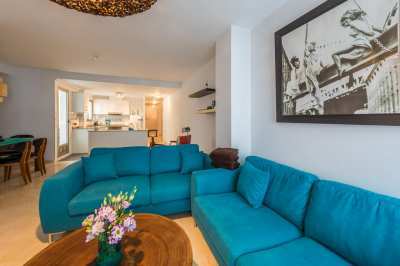 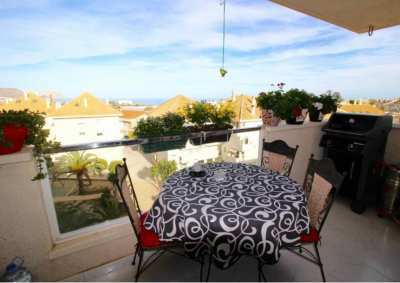 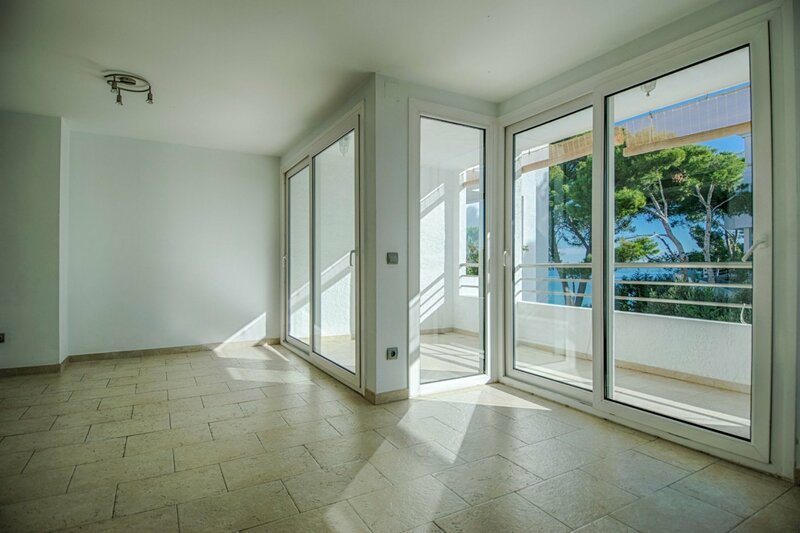 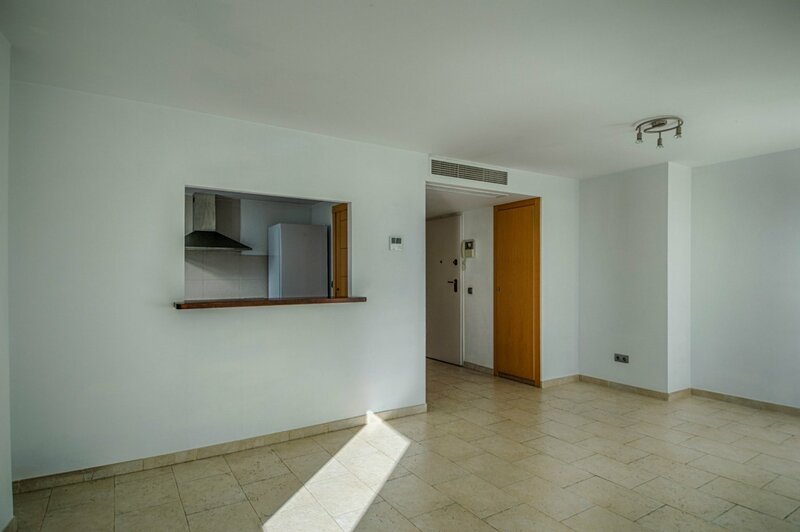 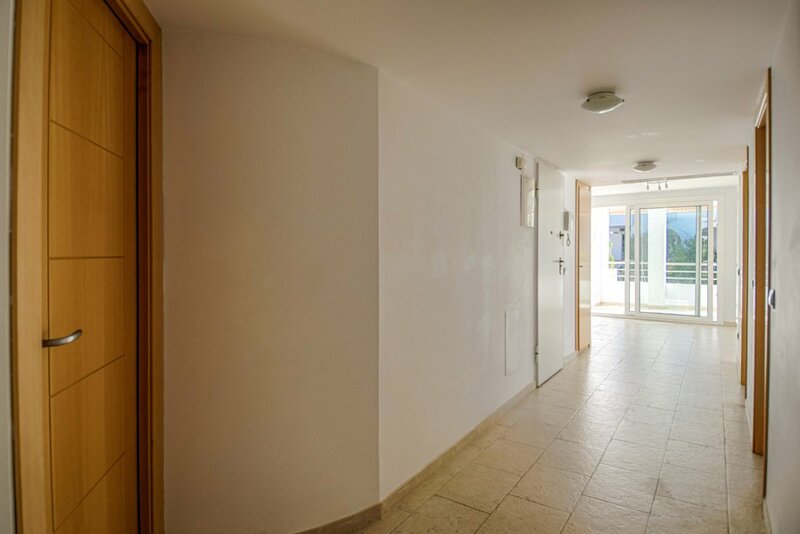 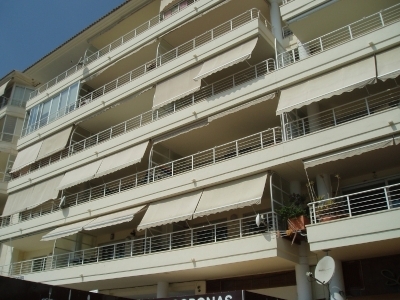 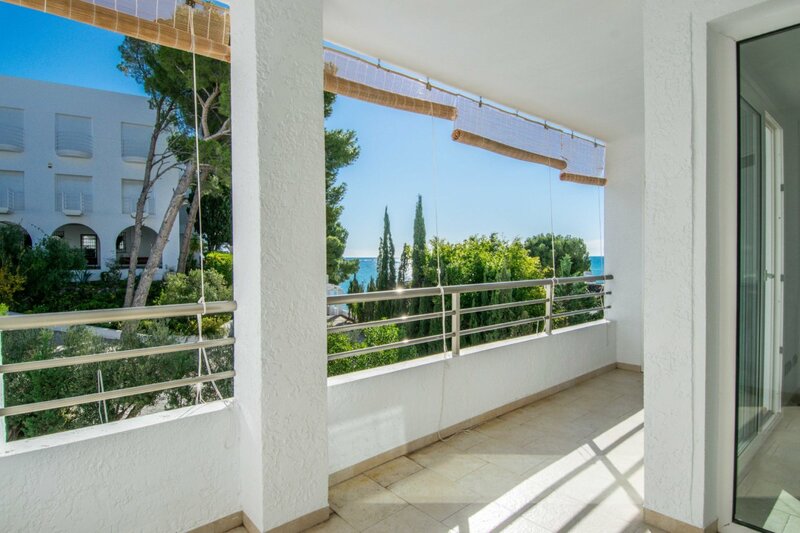 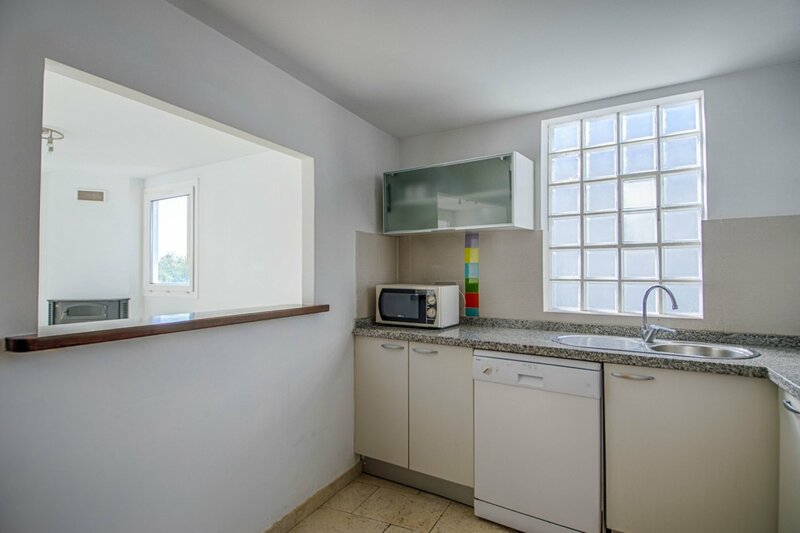 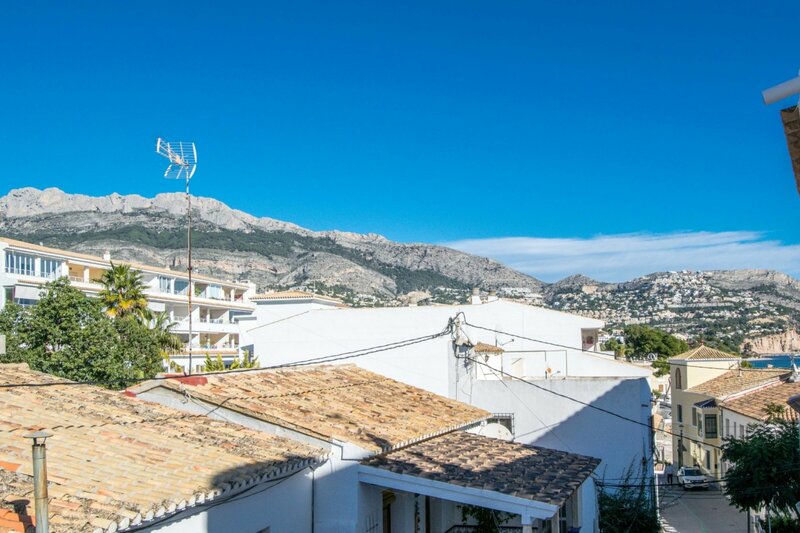 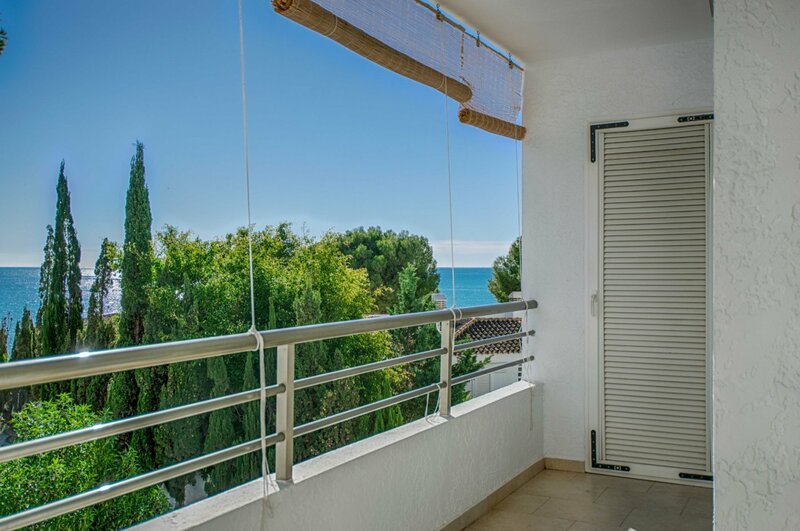 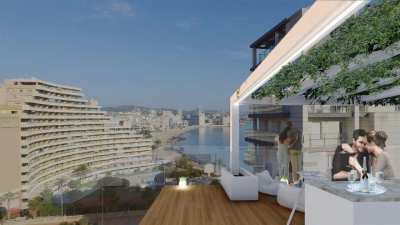 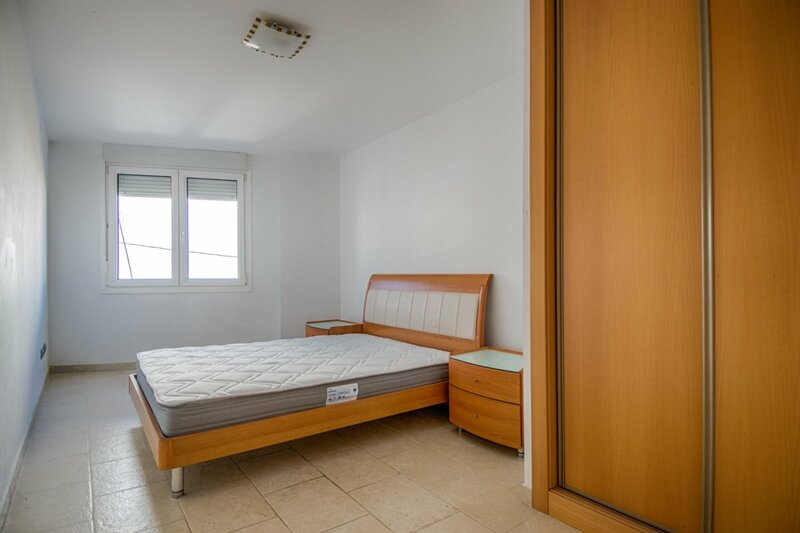 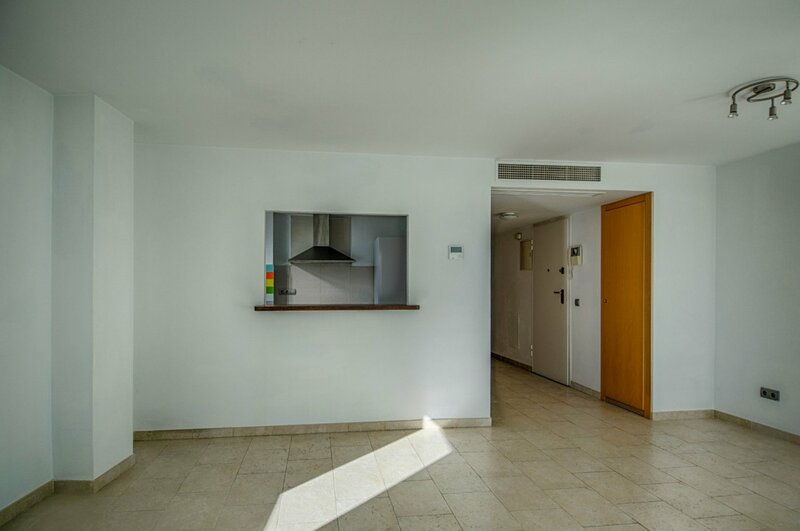 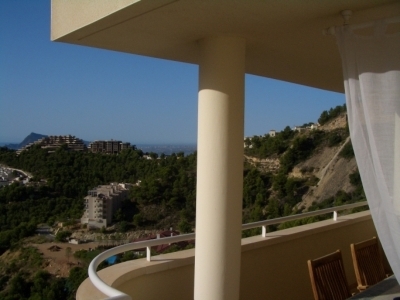 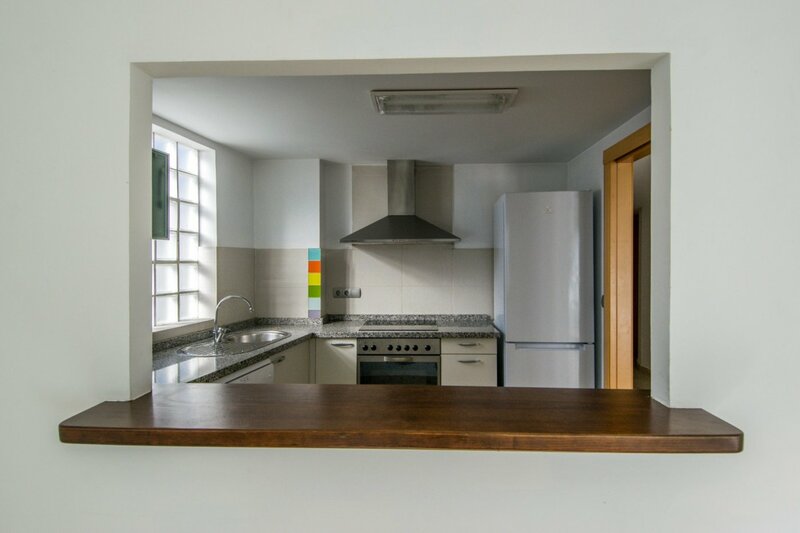 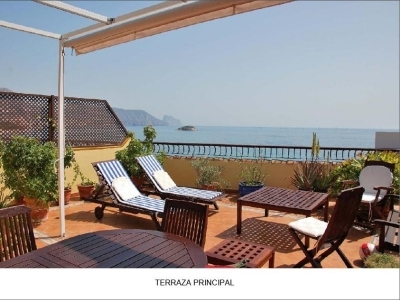 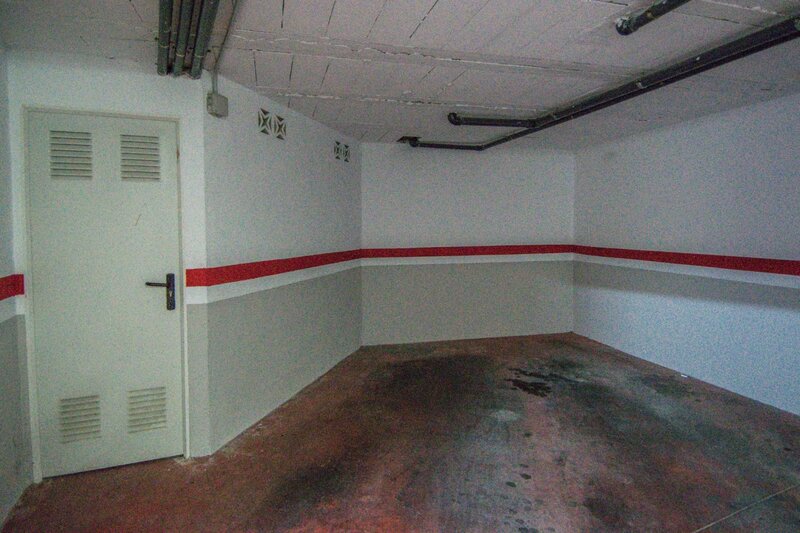 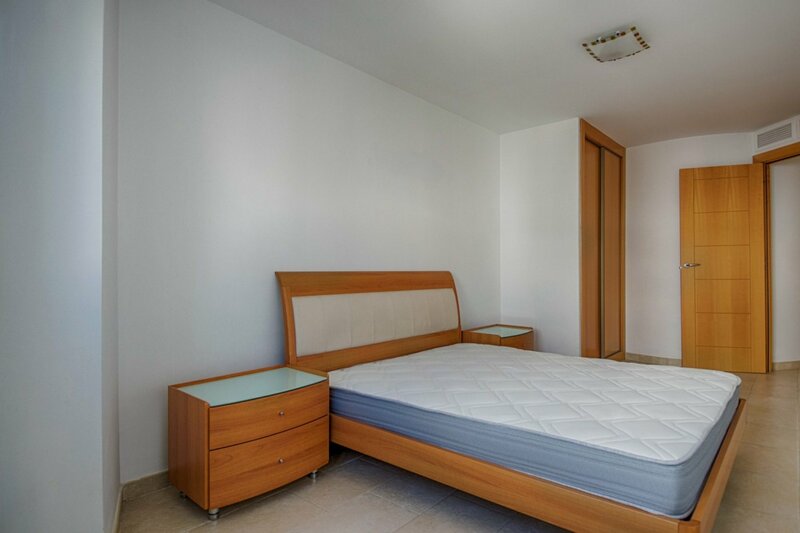 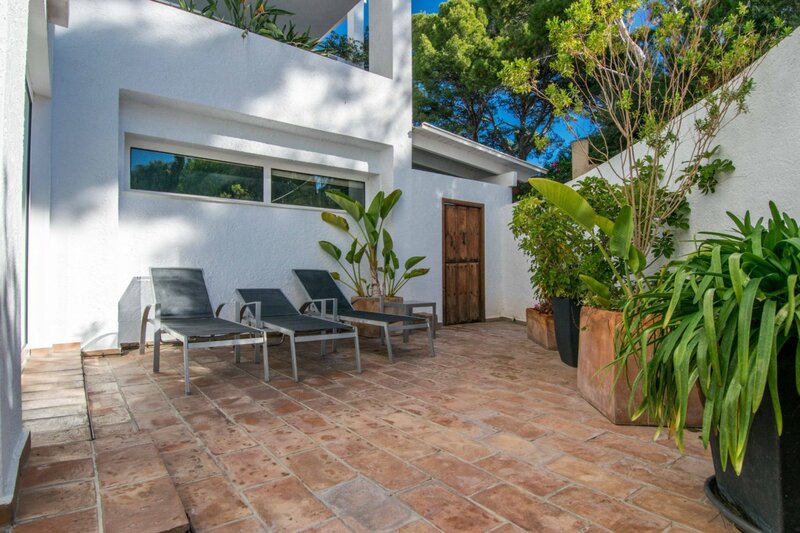 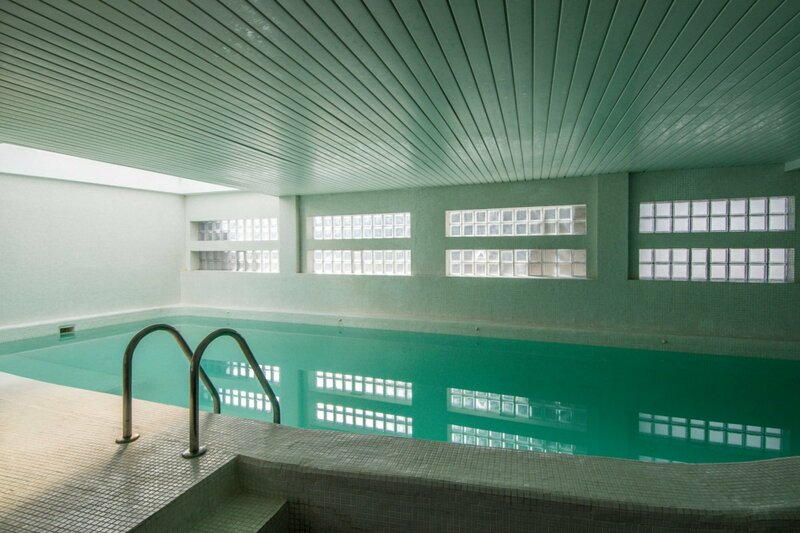 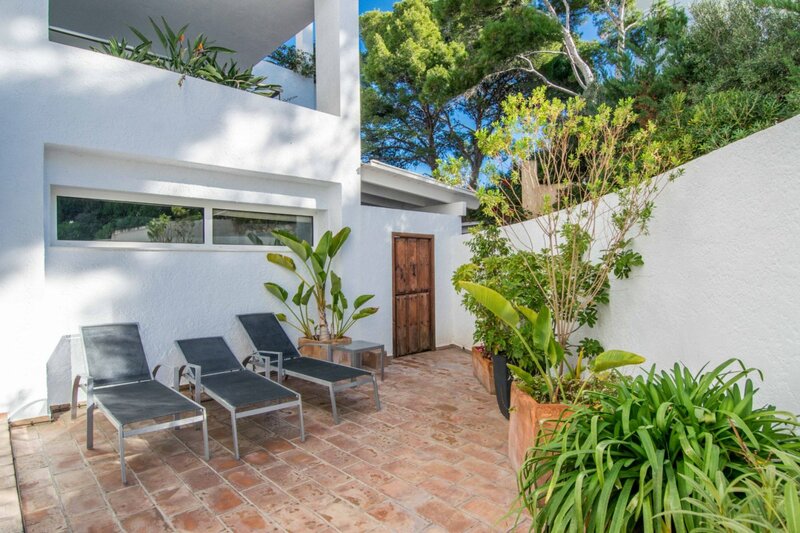 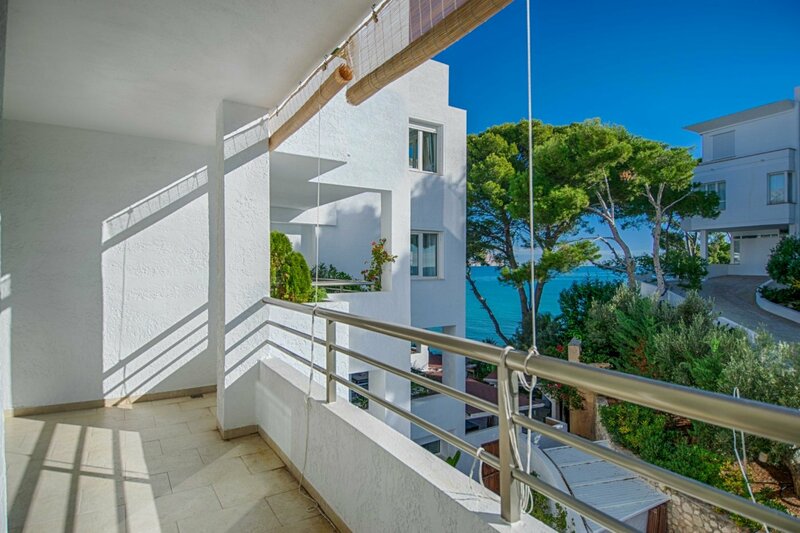 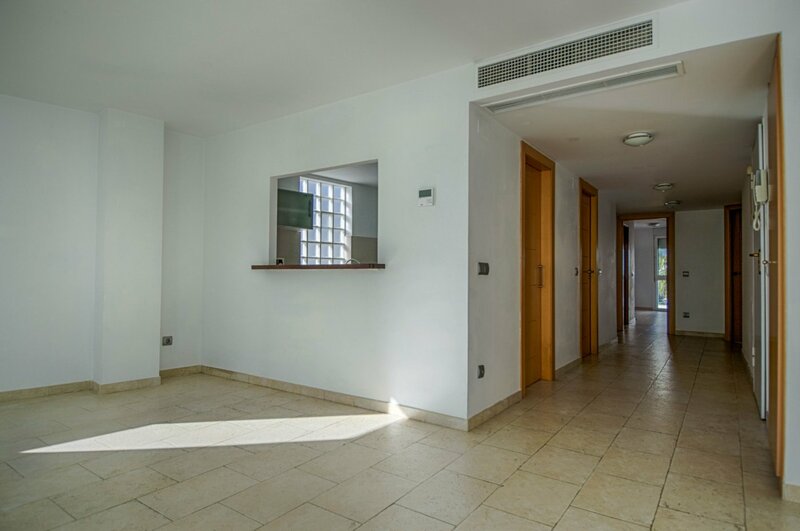 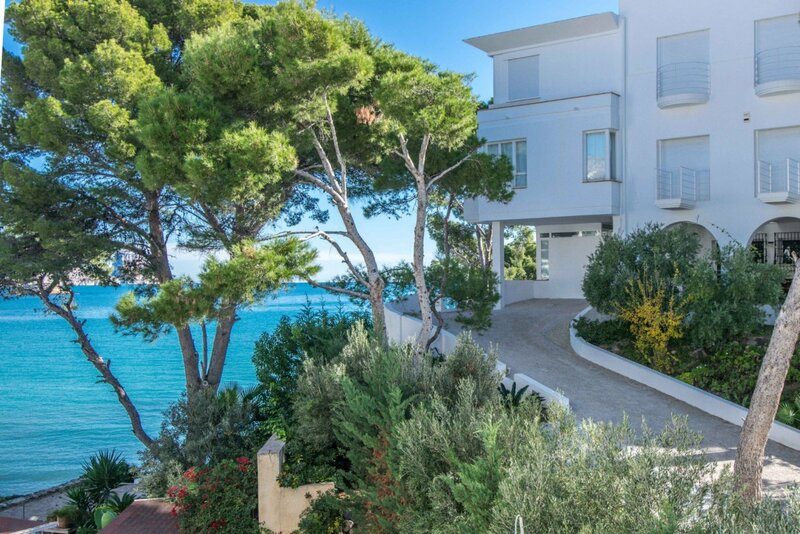 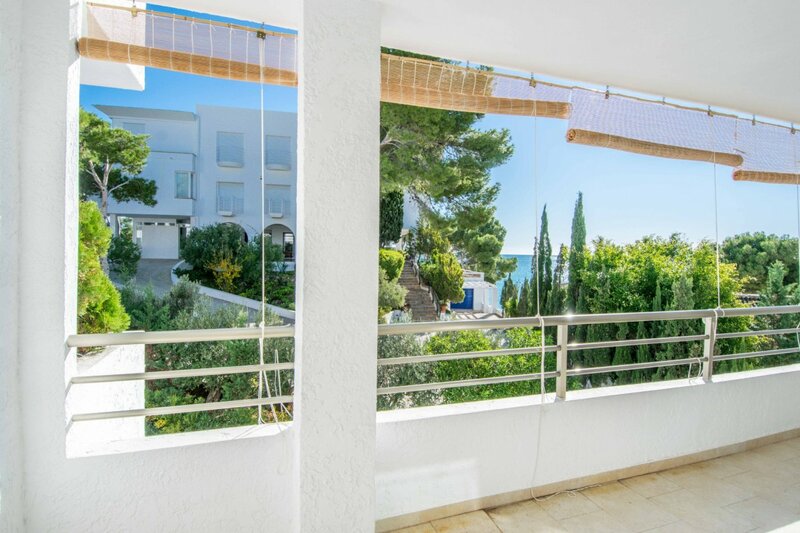 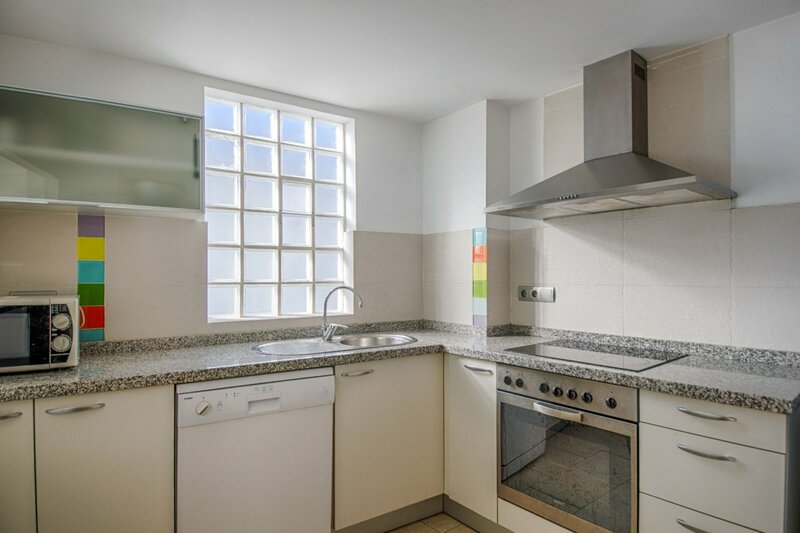 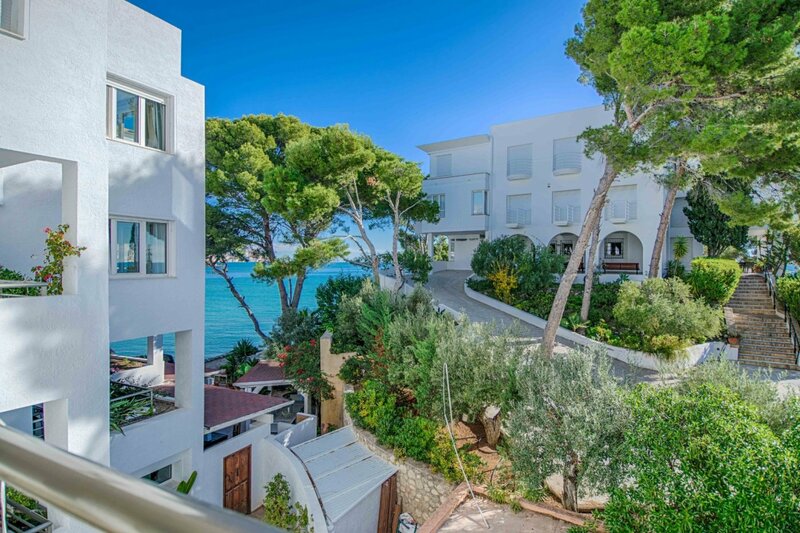 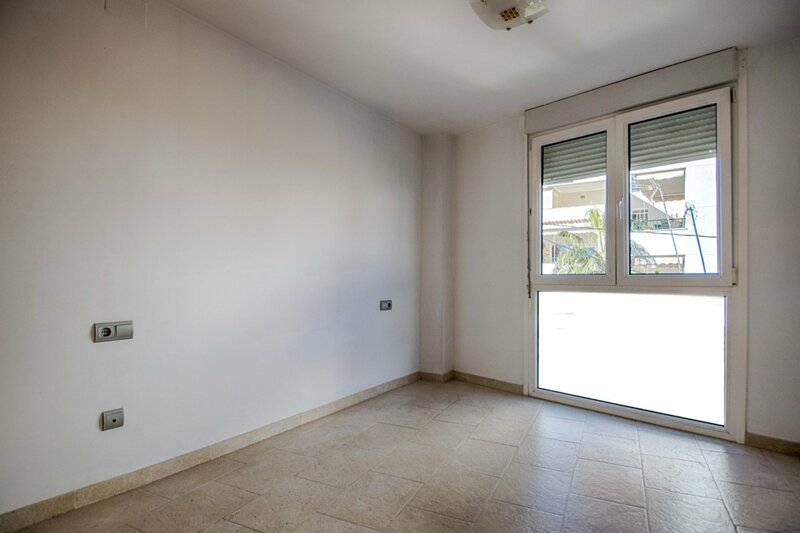 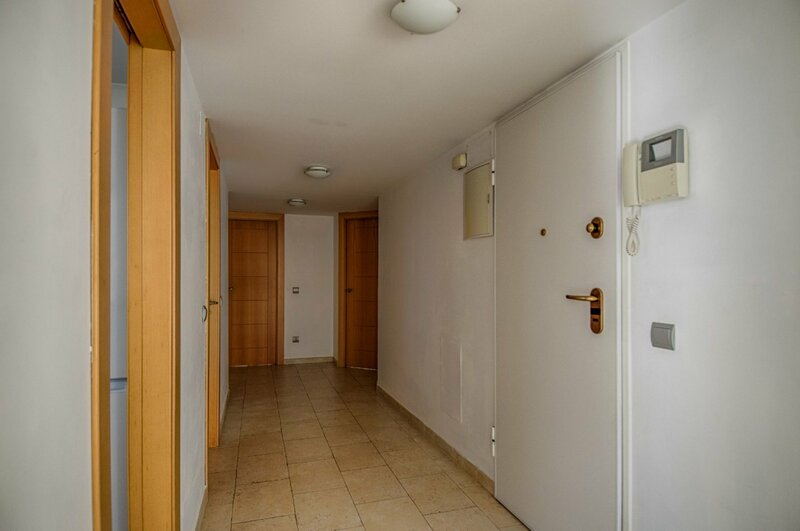 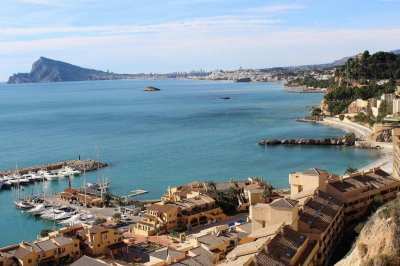 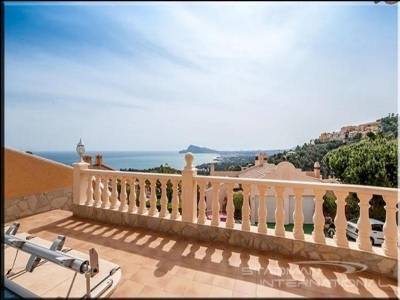 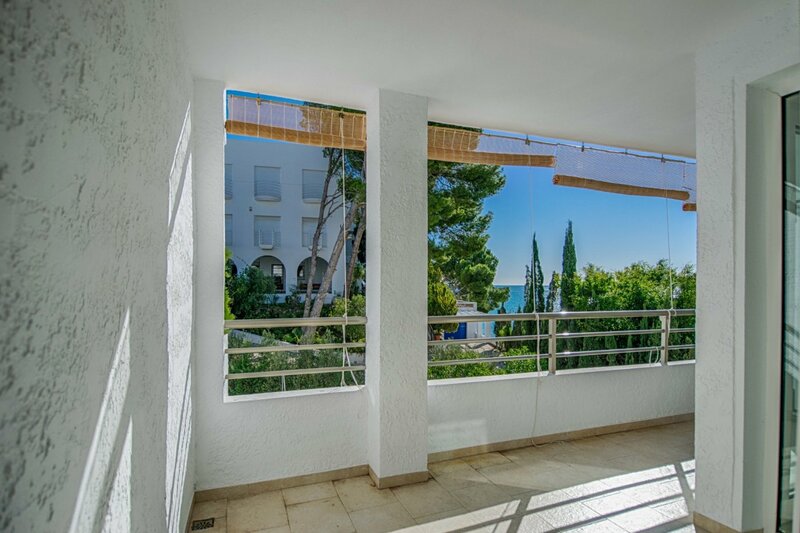 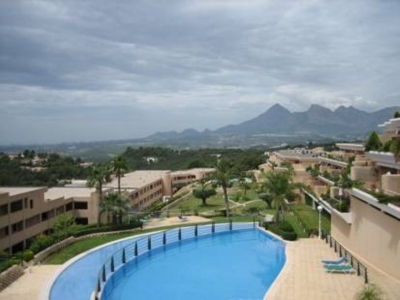 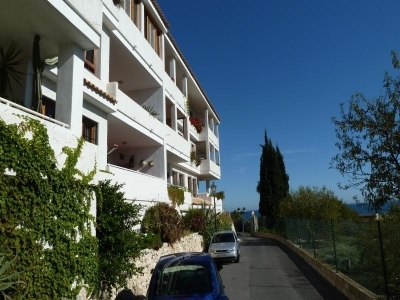 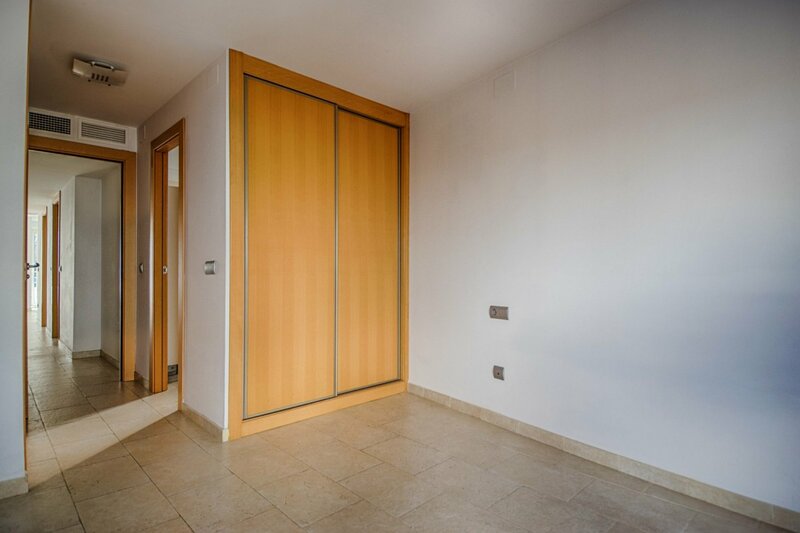 This fantastic apartment is located on the second line in the popular area of La Olla, in Altea. 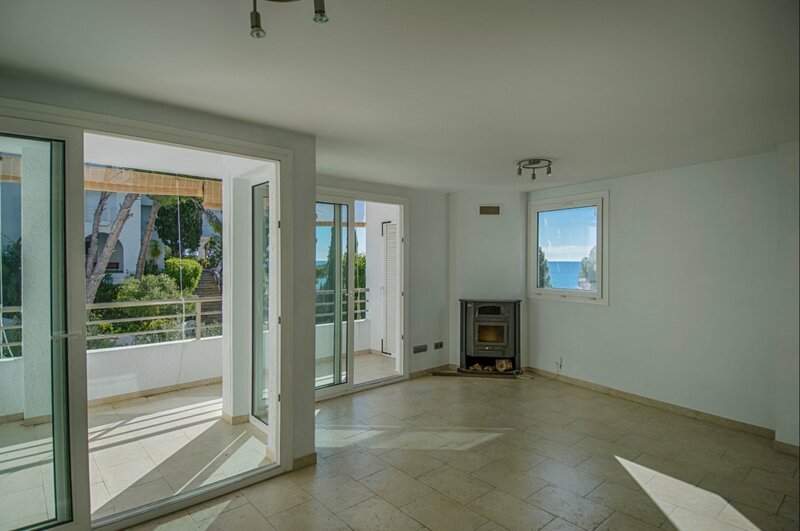 The apartment consists of a spacious living room with fireplace that gives access to the terrace with sea views, fully equipped kitchen and communicated with the living room by a window, two double bedrooms with fitted wardrobes and two bathrooms, one of them en-suite. 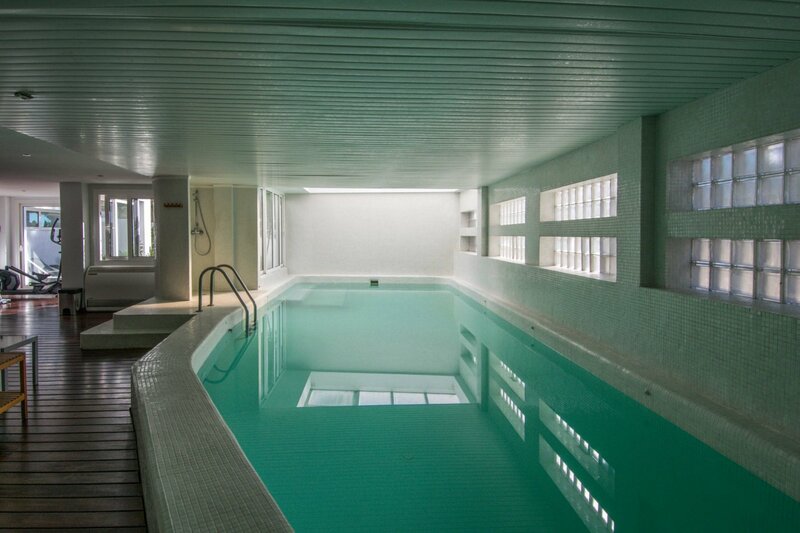 The property is fitted with video-entry phone, security door and central air conditioning (hot-cold). 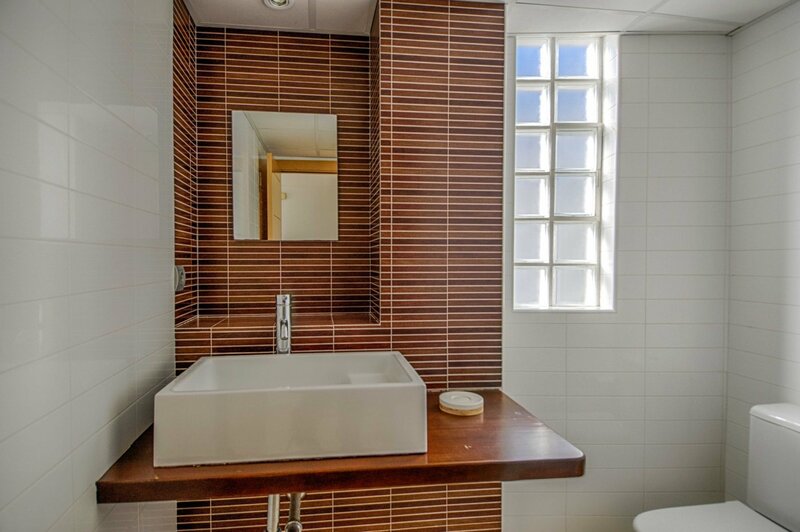 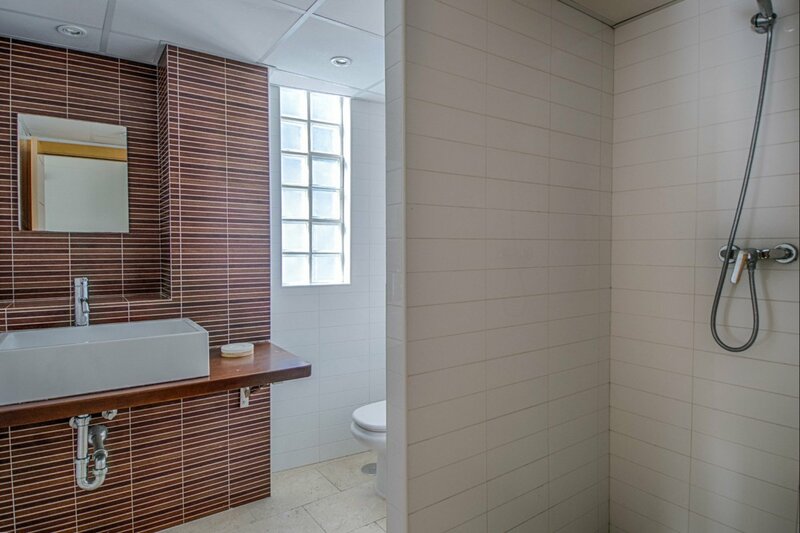 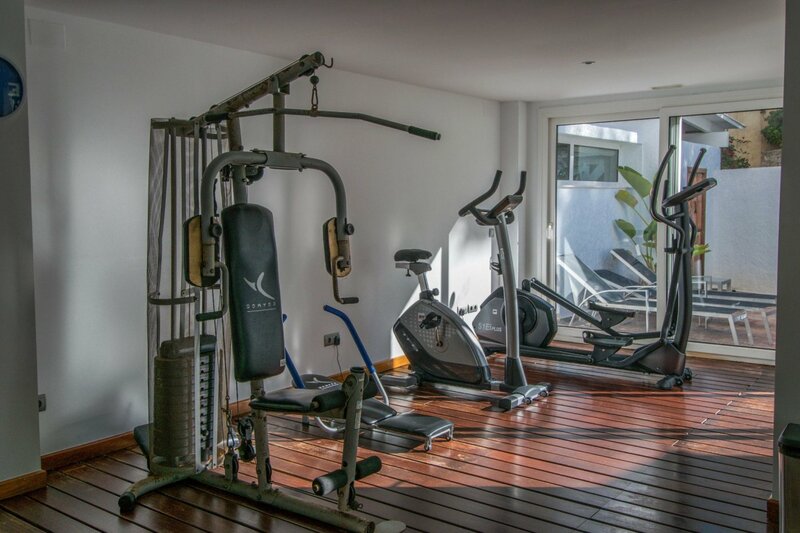 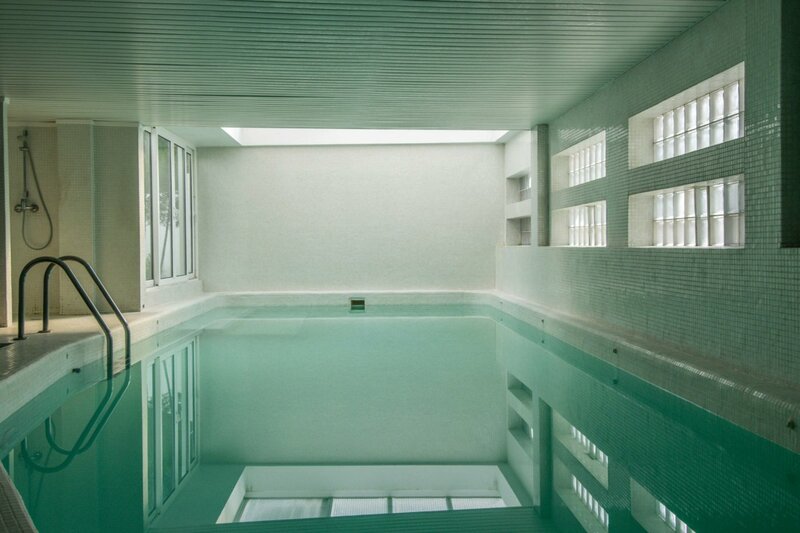 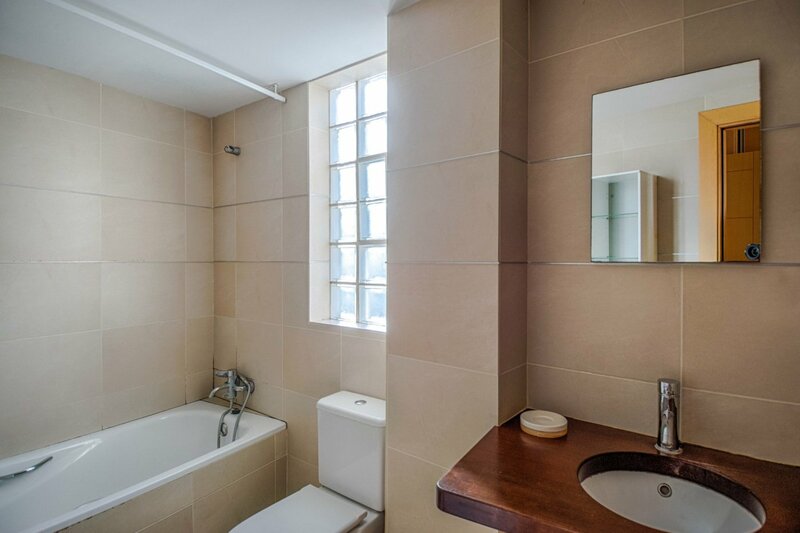 The common areas are in pristine condition and the building has a lift, heated pool, gym and terrace. 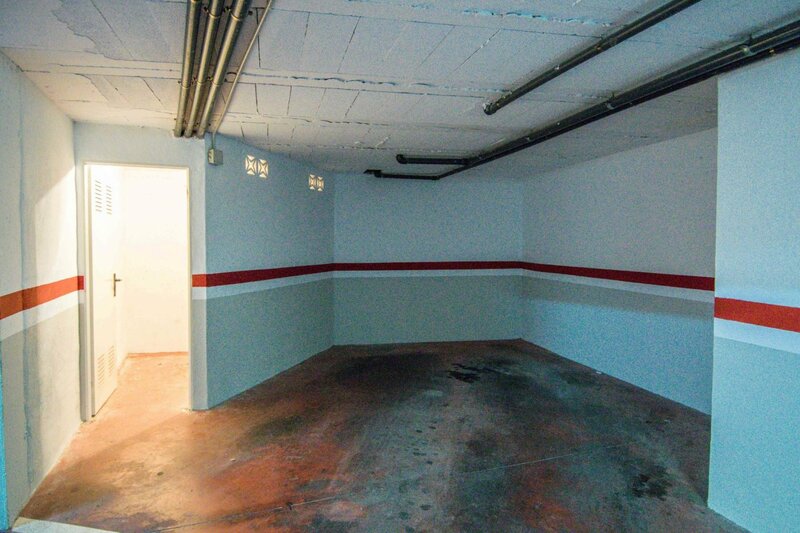 The price includes a parking space and storage room.